South Goa has something unique from North Goa. There are several outstanding places in South Goa which attracts history lovers, adventure seekers, archaeological curious people, food lovers and wildlife enthusiasts. So, this great hotspot welcomes you with its heavenly beaches, churches, temples, wildlife sanctuaries, forts and waterfalls. The worldwide tourists visit the place to appreciate peaceful quite beauty. In the rich Portuguese architecture, you will get perfect romantic escapes. The soothing ambiance of South Goa is ready to make sweet memories which remains with you forever. 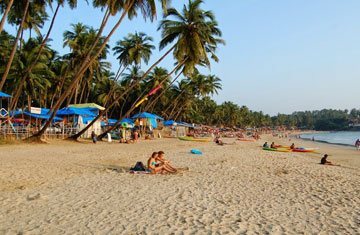 With South Goa tour, you have not just restricted up to beaches. One must try to put his unique footprints at this pristine place. 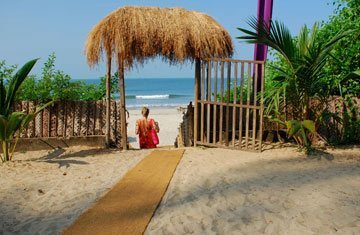 The various colorful and sizzling spots waiting for you at less crowded South Goa.